Having actually featured real Tardis (Tardi?) 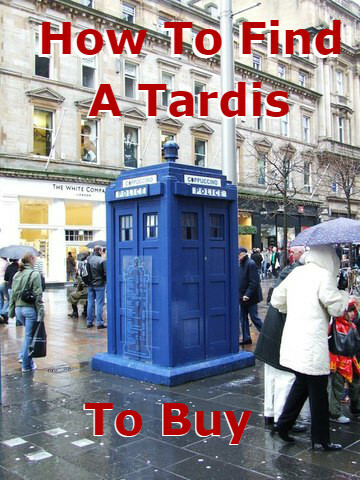 for sale and how to find them (here), we kind of get how the actors in Dr Who feel. Sometime you need to transmogrify things a little to keep up with modern technology. In the 1998-2008 run of property club projects we would normally have placed our surplus Principal Lighthouse Keeper’s into one of the main London auction houses. However, since our wonderful friend Louise Ware dragged us kicking and screaming onto Facebook (we really didn’t want to join social media), the results have been very interesting. A steady increase in folk being referred to our website from Facebook (and Twitter) was looking healthy. Lots of new friends made. Several more folk helped into mischief and buying unusual property. But the big shock was when we put our club’s Principal Keeper’s Cottage (here) for sale on Facebook. Several things flow from this. Not least it may affect you directly. For 25 years ago a huge problem for our readers and friends seeking a unique home was being able to work remotely. Now it can be done as long as you have broadband. For those who are studying this page, it is food for thought? If a small and obscure publication can manage 186,399 “reaches” for just one post, then whatever line of business you are in, or would like to work at, the internet effectively gives you the key to living wherever you want and improving your quality of life. A bit of a digression there. Back to the update. n January, we celebrated our 25th year of Unique Property Bulletin (here). From an old paper effort produced on a printing machine that Johannes Guttenberg would be pleased with. 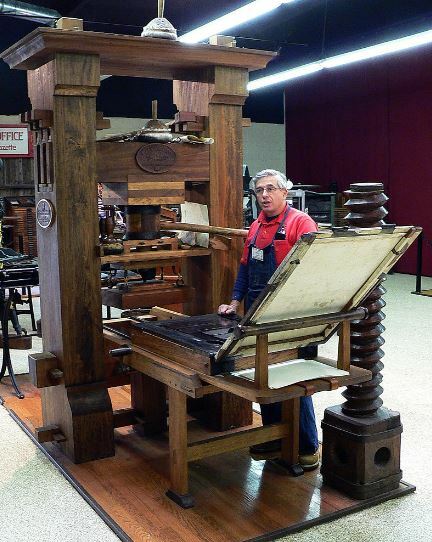 Printing as we know it started in 1454 (here). Some of our lot can remember the first pages off of the press! When we first cranked up the printing machine a circulation of 500 was considered good. Especially as a group of friends borrowed the bosses work office for an evening to stuff a lot of envelopes, trying not to get wine spilt on any of them. Alcohol, cofee and food were required to persuade friends that stamp licking could be considered a party activity! Former Lighthouse Engine House For Sale. Offers over: £79,000. Ideal for conversion to a HOME or possibly a HOLIDAY LETTING COTTAGE (conditional on obtaining relevant planning permission). Please CLICK on the lighthouse picture above this paragraph for more details. Thankyou. The photograph above shows 420 year old craftsmanship at the 3 bedroom, 3 storey Tudor House in Tewkesbury for sale. Guided at £175,000. To find out more about this building plot, please CLICK ON THE PHOTO ABOVE.. This handsome church had planning permission for conversion to a 6 bedroom house. Unique Property Bulletin can advise the price guide at auction is £185,000. To read the online details and also see further photographs, please CLICK ON THE CHURCH PHOTOGRAPH ABOVE. 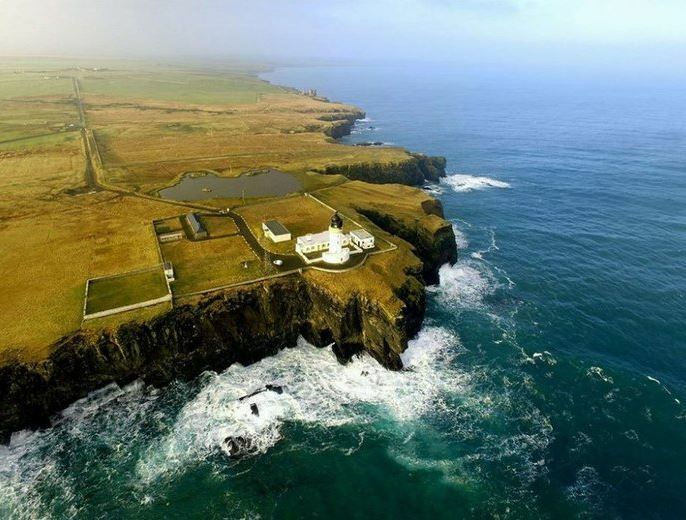 HAILE SAND ISLAND FORT FOR SALE - GUIDE: £100,000 to £150,000. NOW SOLD. Archive details: CLICK ON THE PHOTOGRAPH ABOVE. On Anglesey Island is this handsome Coaching Inn and a large Stable Block for auction. Guided at £315,000. To read the online details and also see further photographs, please CLICK ON THE PHOTOGRAPH ABOVE. London: 3 Bedroom Freehold House in a former Thameside Wharf Building. Includes car garage. To read the online details and also see further photographs, please CLICK ON THE PHOTOGRAPH ABOVE. 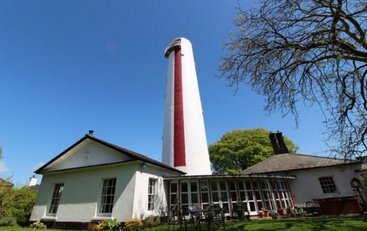 This former lighthouse TOWER has been converted into a very popular, 3 bedroom, holiday letting property. Suitable for continued use as an investment property or alternatively as your new home. 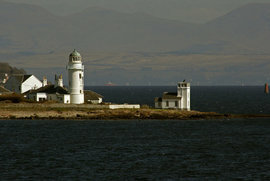 To read the online details and also see further photographs, please CLICK ON THE LIGHTHOUSE PHOTOGRAPH ABOVE. Please click the picture above, for news about how Unique Property Bulletin is arranging ways in which it can help you and all of our readers. Forever. Would you like access to our VIP Members' Page? Learn our top ways to find unique property? PLUS we have a section where ADVANCE NOTICE is given of EXTRA SPECIAL UNIQUE PROPERTY COMING UP FOR SALE. To access the VIP page, click on the photo above and consider a modest donation of £3.65. You then have access to the password which unlocks the special VIP PAGE. Unique Property Bulletin is a not-for-profit website run by volunteers, for like minded people - readers like you, who enjoy visiting and/or living in unusual properties. 95% of the main publication is FREE to read, and relies entirely on donations and subscriptions. Please consider helping a little: £3.65 for a year. Plus you get a SPECIAL FEATURE ARTICLE into the bargain as a thank you from us. This 2 bed flat on the Isle of Wight was formerly an old, closed hospital. Now, after a fine renovation, one of the flats is for sale. This has a lovely balcony into the bargain. 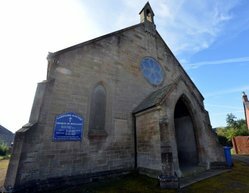 To read the online details and also see further photographs, please CLICK ON THE CHURCH PHOTOGRAPH ABOVE. 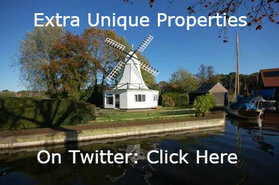 PLEASE CLICK THE PHOTO-BOX-ADVERT ABOVE, to find out how to advertise your unique property on every page of our website. This modest advertising revenue helps to keep our not-for-profit website FREE to use for 99% of readers. Thankyou. To read about this amazing, almost invisible, Mirror Cube Tree House - also known as the Mirror Tree Hotel that looks like a UFO in a Swedish Forest, and soon to be featured on George Clarke's Amazing Spaces Television series please CLICK ON THE PHOTO ABOVE. A former brewery building in Aswell, Baldock now converted into an exceptional home. Located in Hertfordshire. To read the online details and also see further photographs with floorplans, please CLICK ON THE PHOTO ABOVE. 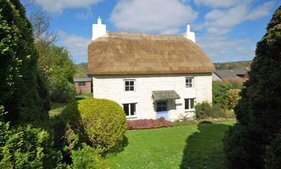 A picturesque, Grade II, detached, two bedroom cottage for sale.. Located in Ponsanooth, Truro, Cornwall, TR3 7EE. To read the online brochure and also obtain further information, please CLICK ON THE PHOTO ABOVE, or telephone the estate agent at: 01872 273473. To read about this unique home and unique workplace at Rudders Boatyard, Badger Cottage and Burton Cliff please CLICK ON THE PHOTO ABOVE. 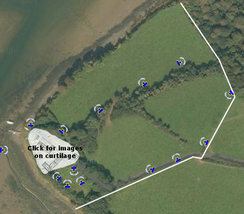 Point Farm + Outbuildings + Waterside Location + Approx 10 Acres For Sale. To find out more about this beautiful place to live, please CLICK ON THE PHOTOGRAPH ABOVE. A COOL CAVE IN THE HOT SUN. Plus a lot more information to study, and it is well worthwhile reading the full narrative to see what is included. Also the photographs are pretty nice too. A genuinely unique property. On our TOP TEN OF ALL TIME. To find out more about this amazing man-made structure for sale, please CLICK ON THE PHOTOGRAPH ABOVE. FOR SALE: Building Plot £44,500 For Your Own Unique Design. The photograph above shows the beautiful seaview from this coastal BUILDING PLOT. It also has OUTLINE planning permission for a detached house. Ideal for your own UNIQUE design. Now with the NEW road + related infrastructure built and just awaiting the top-layer of final tarmacadam. 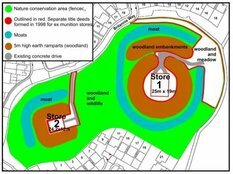 To find out more about this building plot, please CLICK ON THE PHOTO ABOVE. Former church for sale. Detached with full planning permission and building warrants in place. Beautiful interior. Architect plans and further information available. CLICK THE PHOTO ABOVE TO READ MORE. UNDER OFFER. A large and unusual site with interesting buildings and some great potential for a unique property project.UNDER OFFER. Mona Inn & Coaching Stables, Boddfordd, Isle of Anglesey. Large detached coaching inn plus substantial stable block set in a beautiful island location. Genuinely unique renovation project. CLICK THE PHOTO ABOVE TO READ MORE. 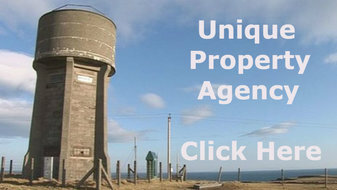 Former Lighthouse Keepers' Dwellings For Sale Starting At £79,000. CLICK THE PHOTO ABOVE FOR THE LINK & TO READ MORE. First Come, First Served. SELLING? Are you looking for a unique way to achieve a sale of your character property? Want to sell your property? Please consider utilising the services of our sponsor, Unique Property Agency. Just click on the picture above for more information. By supporting our sponsors, you are helping keep the Unique Property Bulletin a free, not-for-profit resource for everyone who enjoys a little of the exotic in their home choice. 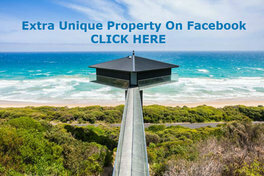 EXTRA UNIQUE PROPERTIES ON FACEBOOK.. Our Facebook account aims to have additional properties every TWO days or so - in between the main and full MONTHLY edition. Please CLICK ON THE PHOTO ABOVE to read more. Please help us by 'liking' and 'sharing' posts that you enjoy. Thanks. Clover Cottage - By Toward Lighthouse is currently available for rental. A beautiful, detached place in an idyllic location. Please note the photograph above is of the lighthouse and general compound - Clover Cottage is to the left of the picture. CLICK ON THE PHOTO ABOVE FOR MORE INFORMATION. EXTRA UNIQUE PROPERTIES ON TWITTER.. Our UniqueBulletin Twitter account aims to have additional properties every TWO days or so - in between the main and full MONTHLY edition. Please CLICK ON THE PHOTO ABOVE to read more. Maybe worth also clicking on the Twitter page "FOLLOW" button for extra alerts. Below here are some sold properties for reference. IF YOU HAVE A UNIQUE PROPERTY TO SELL, PLEASE GET IN TOUCH. ROC Nuclear Bunker: UKWMO Penshurst At SEVENOAKS, Near London, NOW SOLD - MORE LIKE THIS NEEDED - Do you have one for sale and would like to get it sold? Just send us an email, we can help you sell it. ARCHIVED details for reference - Please click on the photo above to read more. 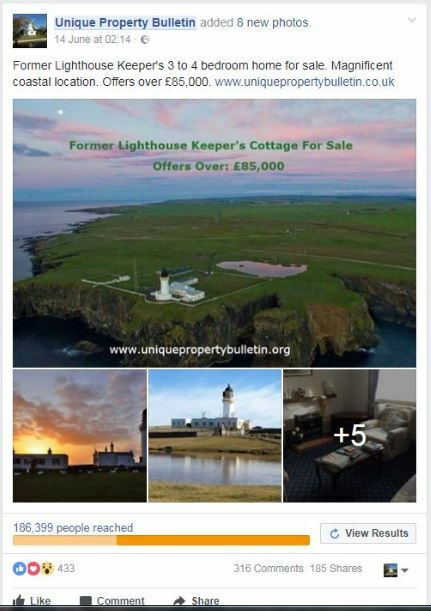 NOW SOLD: Isle of Man Lighthouse Keepers Cottages. NOW SOLD - More like this needed. To read more details about this former Lighthouse Keepers' Cottages at Douglas on the Isle of Man, please CLICK ON THE PHOTO ABOVE to read ARCHIVED details. This UKWMO Underground Nuclear Bunker that we had for sale is NOW SOLD. We have approximately 41,282 readers, several dozen of whom have emailed asking to buy more of these underground bunkers. If you have one for sale, please CLICK ON THE PHOTO ABOVE to read more. Also please consider registering with Unique Property Bulletin for an EMAIL ALERT should we have further UKWMO stations coming up for sale. NOW SOLD – MORE LIKE THIS NEEDED: The Old Chapel, Chatteris, Cambridgeshire. SOLD: £249,950: The Old Chapel, New Road, Chatteris, Cambridgeshire, PE16 6BJ. NOW SOLD. For ARCHIVED details, PLEASE CLICK ON THE PHOTO ABOVE. NOW SOLD - To read about the earlier details of this house converted from a former Engine Room within the original Lighthouse Complex at Strathy Point PLEASE CLICK ON THE PHOTO ABOVE. 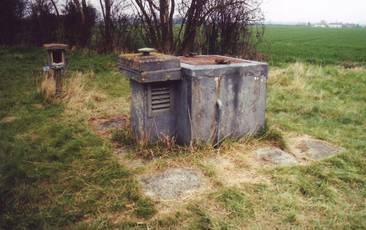 ROC Nuclear Bunker Ashwell, Baldock, Hertfordshire, SG7 5RA. NOW SOLD. For ARCHIVED details, PLEASE CLICK ON THE PHOTO ABOVE. Unique Property Bulletin is a not-for-profit website run by volunteers, for like minded people - readers like you, who enjoy visiting and/or living in unusual properties. 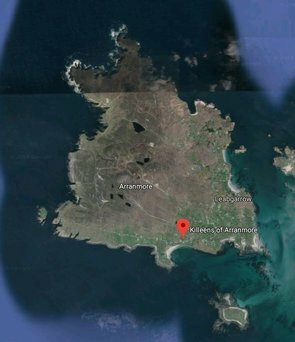 A literal A-to-Z of these include converted Air Control Towers, Barns, Castles, Coastguard Stations, Distilleries, Eco-Lodges, Fire Stations, Hotels, Ice Houses, Islands, Lighthouses, Martello Towers, Police Stations, Tree Houses, Underground Bunkers, Watermills, Windmills, Zoos. This online magazine has a new edition each month. The main publication is FREE to read, and relies entirely on donations and subscriptions. Please consider helping a little: £3.65 for a year - 1p per day. Plus you get a free article as a thank you from us. This special feature page may help you find hundreds of additional unique properties. Just CLICK ON THE PICTURE ILLUSTRATED ABOVE. Copyright - 1987 to 2017 Inclusive: Alternative Househunter Guide - 1987-1991 & Unique Property Bulletin - 1992 to 2017: Unless otherwise attributed, all material, including photographs in all Unique Property Bulletin editions are protected by copyright. As such the content within this website may NOT be reproduced without the courtesy of prior written permission of the respective copyright holder. Thank you. 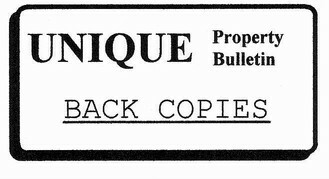 The Unique Property Bulletin is usually published online at around 9pm on the first Sunday of each month. Our aim is to provide readers with a variety of unusual places to buy or rent. We list over 400 unique properties per annum. This website is free to read. It is run on a not-for-profit basis by volunteers. To receive email updates each time we publish a new edition, please fill in your details below. ALERT ME OF NEW EDITIONS! Thank you - your details have been registered and we will be in touch soon!